Can Bahrain Find a Path Forward? Bahrain remains mired in a political stalemate with little serious progress toward reconciliation and reform, but few signs of a return to the acute instability of 2011. Why has reconciliation been elusive, and will it remain so? 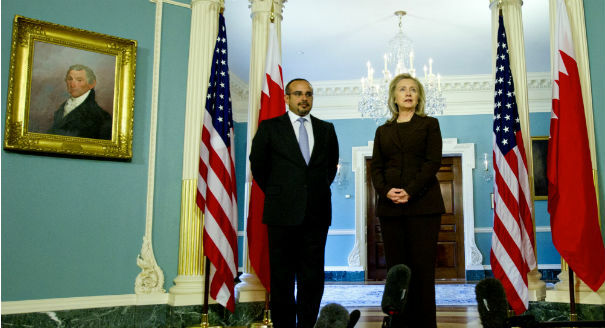 Four experts on Bahrain weigh in. Bahrain remains mired in a political stalemate with little serious progress toward reconciliation and reform, but few signs of a return to the acute instability of 2011. The National Dialogue established in 2011 has stalled, society remains polarized, and some prominent members of the Shia political opposition have turned to boycotting the political process. The Bahraini leadership enjoys full backing from Saudi Arabia, which views the island kingdom as a vital bulwark against Iran, and continues to host the U.S. Navy, which has meant Washington’s criticism of the government’s crackdown and human rights abuses has been muted. But opposition protests and the police crackdown continue with little end in sight. Four experts on Bahrain weigh in on the country’s situation and the role outside powers can play in encouraging compromise and reform. Each offers a different perspective on why reconciliation has been elusive and whether it will remain so. Please join the discussion by sharing your own views in the comments section. There are many options for addressing the opposition’s decades-old calls for greater representation and less discrimination without playing a zero-sum game between Sunni and Shia communities. 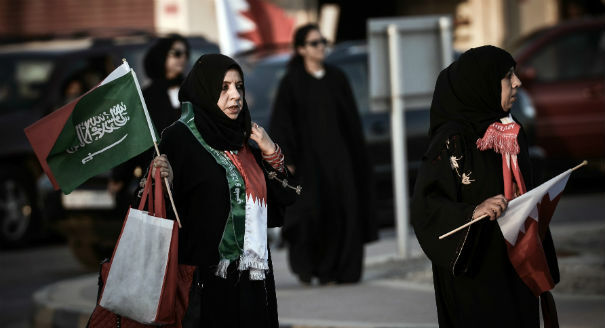 Too often, Bahrain’s ongoing impasse is viewed through the prism of a region-wide sectarian conflict or the county is seen as a pawn in a geo-political contest between Iran and Saudi Arabia. U.S.-Bahrain relations with Bahrain will be best served by a credible, inclusive political process that helps preserve stability over the long term. 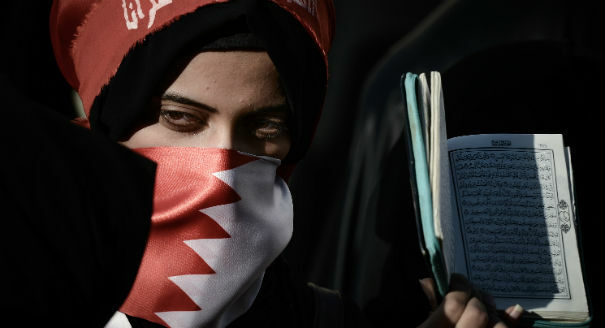 A major motivator for Bahrainis throughout the uprising has been their deep belief that Bahrain is the most prepared country in the Gulf for such a transition. 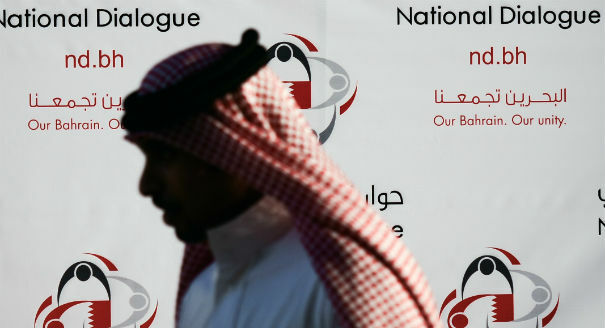 It is unfortunate that activists and NGOs continue to lead and shape the Bahraini narrative which I find often very disconnected from the on-ground realties, providing unrealistic and unrepresentative solutions to the current crisis. There needs to be a clear distinction between a discussion and a campaign, and where most critics attempt at creating a discourse, often find themselves endorsing a specific cause rather than engage in a constructive debate. The is the sad truth for many causes. As tragic and saddening these causes position themselves to be, one must be cautious in irresponsible endorsements without conducting any research themselves. Then all these arguments must be presented with concluding remarks, instead of championing one argument, neglecting other citizens that may be affected. Unfortunately that is what is happening in Bahrain today, and I do hope people do speak with more realistic insight. Well we know what the pro-government view is, all you need to do is look at BNA or MOI Bahrain for that, I think it's good that there are other perspectives provided here to consider. And none of them are exactly /activist/. If anything, the common theme is one of reconciliation and compromise, not of denouncing Bahrain for its human rights record or even exaggerating protests/demands like the Iranian media does.